We humans, we’re a self-centered lot. And we think other people are much more like us than they really are. Psychologists call this false-consensus bias. And it is a significant challenge for the CMO or other sales or marketing leader in charge of a team that is very different from them. 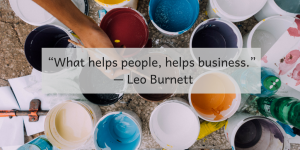 I discussed this topic with Denis Mrkva, general manager of Aetna’s HealthSpire subsidiary, right before I interviewed him about a landing page optimization effort that increased leads 638% for a call center. Denis’ ideal customer is interested in Medicare Advantage. So his fairly young team is selling to senior citizens. We also discussed hiring and creating the right culture, how senior citizens use digital channels, and how Denis’ team helps his customers navigate the digital environment. You can watch the video below or jump to the full transcript. Twitter is a tough place to be for anyone; large brands are no exception. But in addition to the cynicism, it has to balance pleasing customers and its shareholders – a fine line to walk when you’re trying to grow an account. But what if you were a large brand that sold toilet paper? What if all you had to tweet about was little pieces of paper that people use to wipe their asses with? For Marie Bonaccorse Hackman and her small editorial team at Charmin, it was a playground of nutrient-rich material for tweeting. “I was there from March of 2011 until probably, my last tweet was February or March of 2015 … I was there four years, I started the Twitter feed. I was there from its infancy…” Marie told me in an interview. And have fun with it they did. 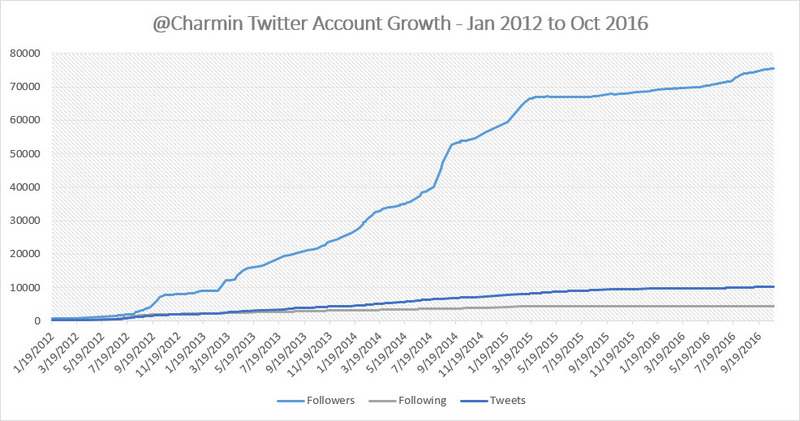 In that four years, the team organically grew their Twitter account from zero to 66k followers. While it was slow at first, the team grew the audience as much as 1192% year over year. But not only did they experience explosive growth, they got picked up by almost every major media publication for their hilarious, snarky tweets. 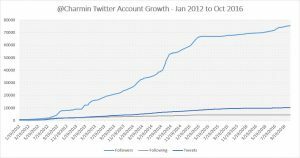 Here’s three key takeaways from Marie Bonaccorse Hackman – the woman at the helm during Charmin’s explosive (and award winning) growth on Twitter. “We knew that the content was there, but [customers] weren’t sure how to interpret that. We used very industry-specific terminology,” said Abby See, Director of Online Marketing, Sunrise Senior Living. Visitors to the Sunrise Senior Living website are often looking for immediate senior care options or are researching senior care providers for upcoming care needs. The issue was, that research wasn’t coming as easy to them as it should have. 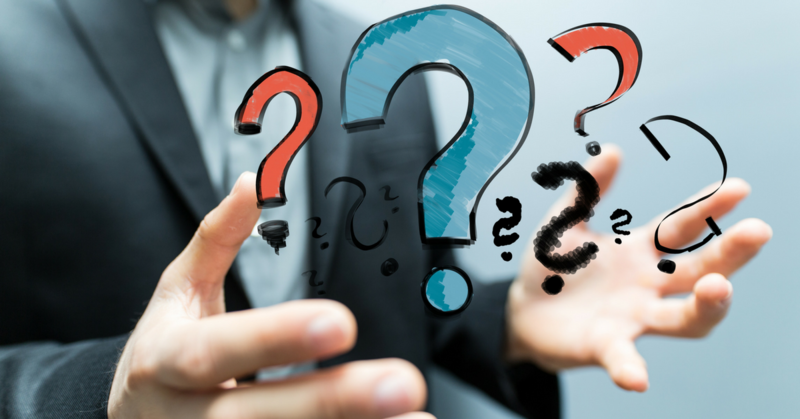 In the Media Center at MarketingSherpa Summit 2016, Abby told me that through user experience testing, she and her team found what was a surprising insight at the time – customers were actually requesting a questionnaire. “They said, ‘it would be great if you could offer some sort of tool that would help me determine what I need for my mom or dad,’” she said. The result of that insight was the development of a Care Questionnaire, which leads those customers through an emotional point in their lives, where they are trying to determine what the best next move is for a family member. The questionnaire is a non-invasive overlay, she said, so customers don’t lose whatever page they were on, and they’re able to access it from every channel. “They have choices from there. They can reach out to a resource counselor, or just do nothing with the results and continue on with their research,” she said. The best results, thought, might be anecdotal in what See and her colleagues have seen in personal interactions with customers. “There was a woman, she took the Care Questionnaire, it told her that her mom needed assisted living. So she did her research that night, and called several other competitors, but was able to book a tour with us at seven o’clock at night. Other competitors wouldn’t take her at that time, “Abby said. That customer was able to quickly go from online to offline, knowing what she wanted to do and comfortable in her decision. Having the Care Questionnaire allowed Sunrise Senior Living to help her in a way that competitors couldn’t. Abby and Sunrise Senior Living were selected last year by blog readers as the MarketingSherpa Summit 2016 Reader’s Choice Award. This year’s Award is going up on Monday, September 12 – please be sure to visit and vote for one marketer who will present their campaign on stage at Summit, held April 10-13, 2017 in Las Vegas.